Nearly Four Decades of Excellence in the HVACR Industry! 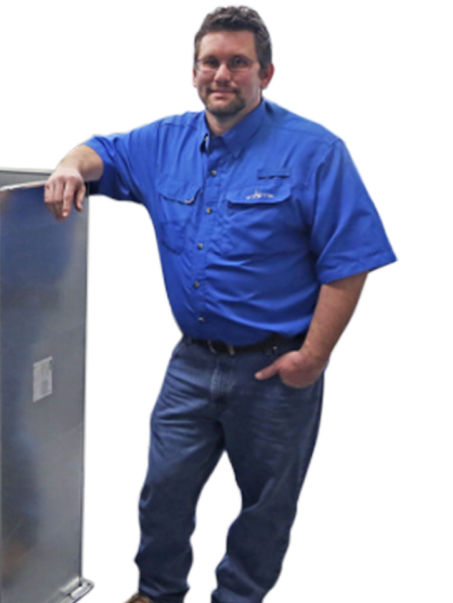 As a full-service HVAC company, D&L, Inc. provides services to meet the needs of a wide range of clients – from commercial designs to industrial projects. Established in 1978, we’ve grown our business over the past 30 years by maintaining a dedication to service, quality, and professionalism. 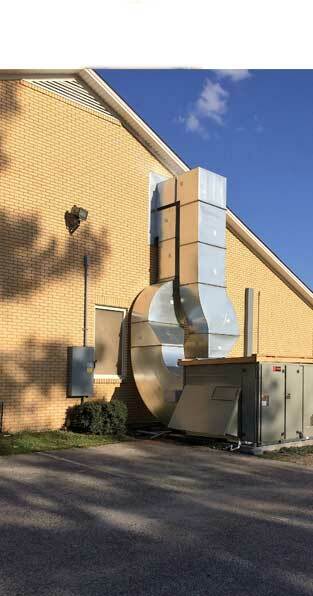 D&L, Inc. is a full-service HVACR company. With more than 30 years of industry experience. At D&L, we offer a full range of HVACR services, including design, engineering and installation. At D&L, our commitment to excellence begins with our commitment to excellent employees. As a full-service HVAC company, D&L, Inc. provides services to meet the needs of a wide range of clients—from commercial designs to industrial projects. Established in 1978, we’ve grown our business over the past 30 years by maintaining a dedication to service, quality, and professionalism. That includes having the highest safety standards for our employees and utilizing leading technology for our clients. Our service technicians are trained to handle any system needs you might have, providing both prompt and competent service every time. Our staff members work on heavy and expensive equipment and drive a fully equipped fleet of work trucks, so we conduct regular drug/alcohol checks, criminal background checks and run driving record histories. They’re also experienced and receive ongoing technical and safety training. At D&L, we offer a full range of HVACR services, including design, engineering, installation and maintenance of both commercial and industrial projects. We also specialize in custom ductwork and have the ability to take on nearly any job relating to fabricating, welding and installation of Sheet Metal.